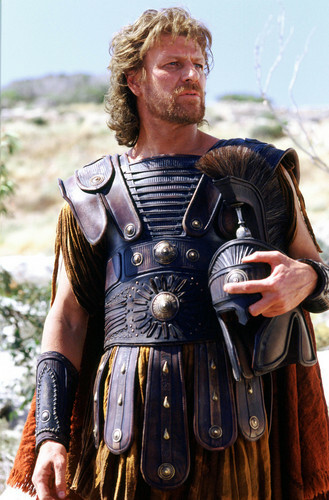 Troy. . HD Wallpaper and background images in the Sean bohne club tagged: sean bean stills movie troy. This Sean bohne photo might contain brustschildlein, aegis, egis, brustplatte, ägide, ei, brustpanzer, schirmherrschaft, tabard, and wappenrock.